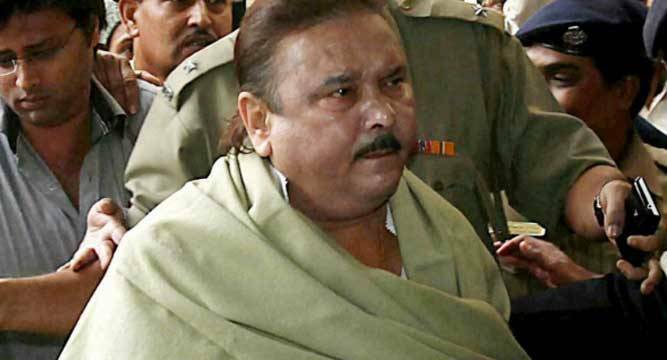 A city court today extended the judicial custody of Trinamool Congress leader and former West Bengal minister Madan Mitra, an accused in the Saradha chit fund scam, by 14 days till March 9. The counsel requested the court that Mitra be treated as a division I prisoner and provided with all necessary medical assistance as he is suffering from various ailments. Mitra, former state transport minister who was arrested on December 12, 2014, had surrendered before the court after his bail was cancelled by the Calcutta High Court on November 20.